Dubai Business Services takes you one step closer to your successful business set up in Dubai Internet City! Both Dubai Mainland and Dubai free zones open a new door of opportunities for investors, every day. If you have not yet thought of exploiting the Dubai Internet city free zone for business set up, you are indeed missing the impressive perks provided by this informational technology park developed by the Government of Dubai. Dubai Internet City is a cost-effective and strategic center for information and communication businesses and startups that want to exploit the growth potential of Middle East’s rising market. The exclusive economic rules imposed upon DIC, enable businesses to avail a number of taxation, ownership and customs benefits, for 50 years. Business set up in Dubai Internet City free zone is the next rising opportunity for startups and at Dubai Business Services, we let you utilize this opportunity in the best possible way. 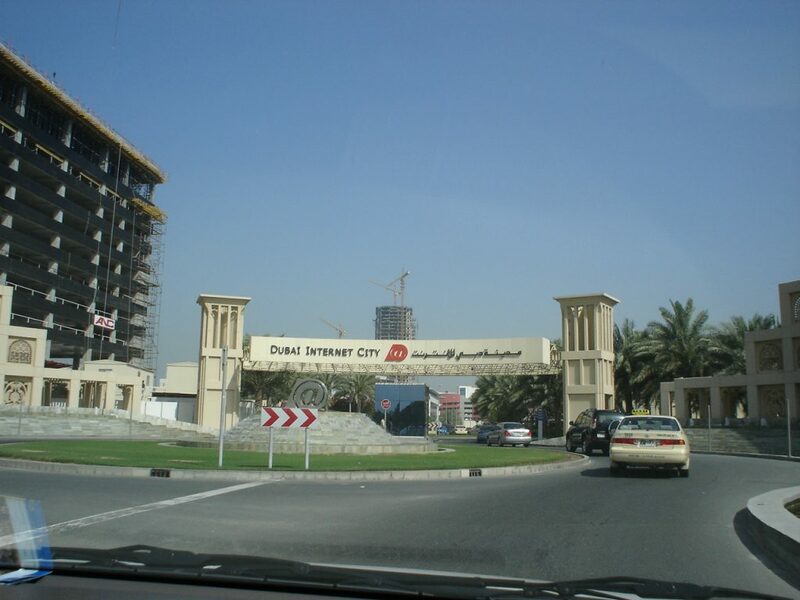 Dubai Internet City was formed in 2000 as the MENAA region’s biggest ICT business park, serving both local and international companies. Many global giants like Microsoft, Canon, Dell, HP, IBM, Cisco as well as small and medium businesses have gone for company formation here. DIC has become a huge business center for companies related to software development, E-Commerce, business services, consultancy and sales and marketing. Dubai Business Services provides comprehensive services for business set up in Dubai Internet City for all businesses especially those in ICT industry. This entity authorizes and controls the registration of businesses in the region. The minimum paid-up capital requirement for FZ-LLCs in DIC is AED 50,000, while branch formation has no such requirement. Dubai Business Services presents its reliable and expert professionals to let businesses utilize the cost-effective base of DIC to expand themselves and establish their footprints in Dubai. Our team, taking care of the entire process of business set up in Dubai Internet city, ensures 100% outcomes on time and with reliability. To know more about business set up in Dubai Internet City and in Dubai mainland, our professional consultants at Dubai Business Services are available to provide the excellent and most reliable business set up services in UAE. Give us a call today to set an instant appointment.